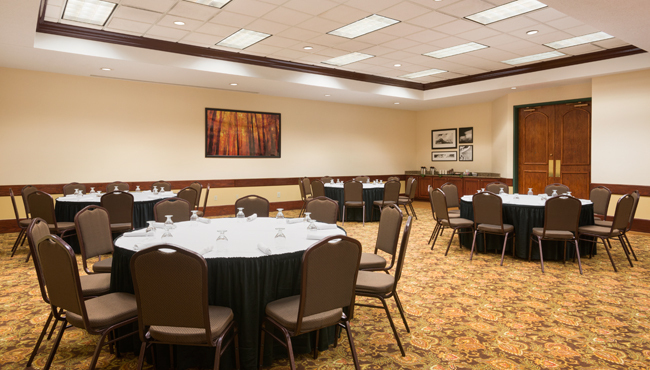 Offering free Wi-Fi, tantalizing catering options and a variety of floor plans, the meeting rooms at the Mountaineer Conference Center provide the perfect setting for noteworthy business events and elegant functions. 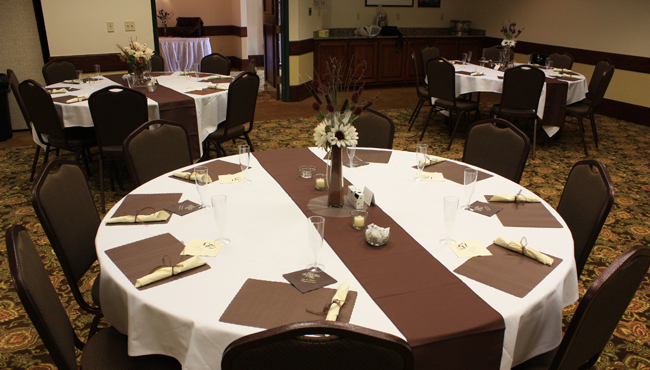 The Country Inn & Suites, Beckley, WV places you next door to the expansive center, where you’ll find 3,100 square feet of space, including a beautiful ballroom that can accommodate up to 325 guests. Learn more about the center’s floor plans below.